There's no time like Easter. 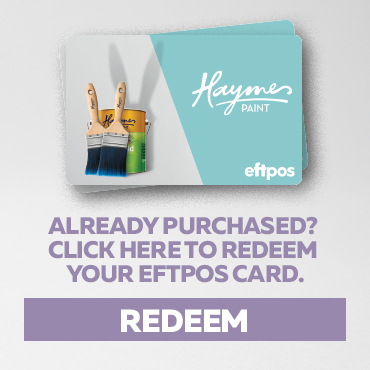 Buy a 4L can of Haymes Ultra Premium paint and get a $15 eftpos card, or a 10L can and get a $25 eftpos card*. *Retail offer only. Excludes 15L. Not in conjunction with any other offer. 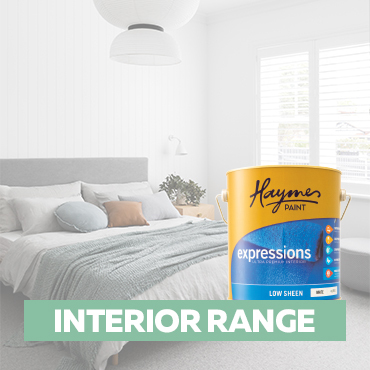 Available until 30 April 2019. Click here for full list of terms and conditions. 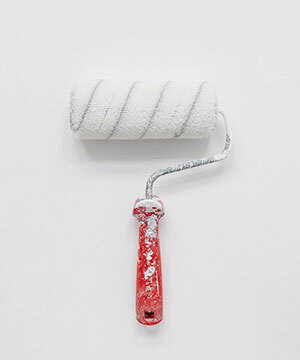 For the unfamiliar, Wabi Sabi isn’t a spicy sushi condiment, but a century-old approach to living coined by the Japanese that celebrates the beauty in imperfection. 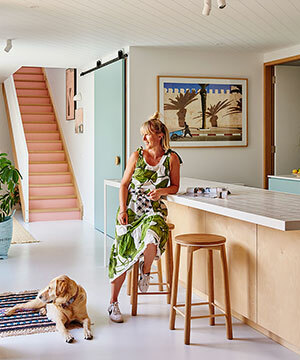 Never one to shy away from colour, the latest project from interior stylist Emma O’Meara is a pastel lover’s dream, and a breath of fresh air amongst monochromatic interior colour schemes. 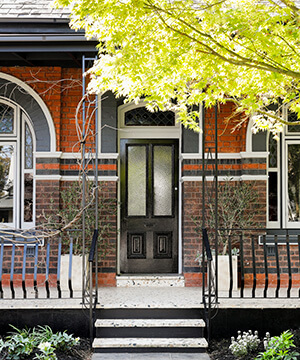 Haymes caught up with Rebeka Morgan from Build Her Collective, on her latest project in Northcote that created quite the buzz around town when it sold late 2017. 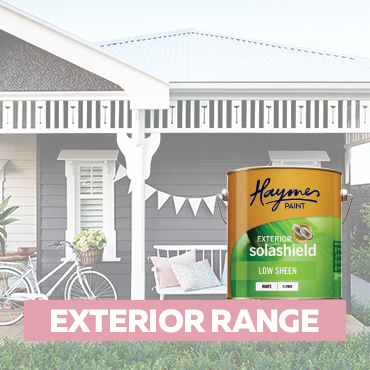 A wise man once said that prevention is always better than the cure, so we have rounded up a list of our favourite painting accessories to help minimise paint mishaps. 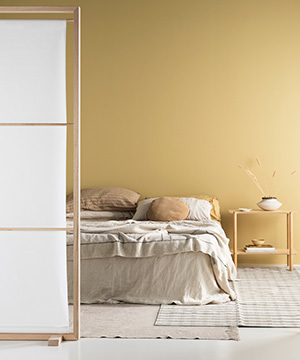 Subscribe to The Brush Up, our monthly email for the latest trends, tips and special invitations.